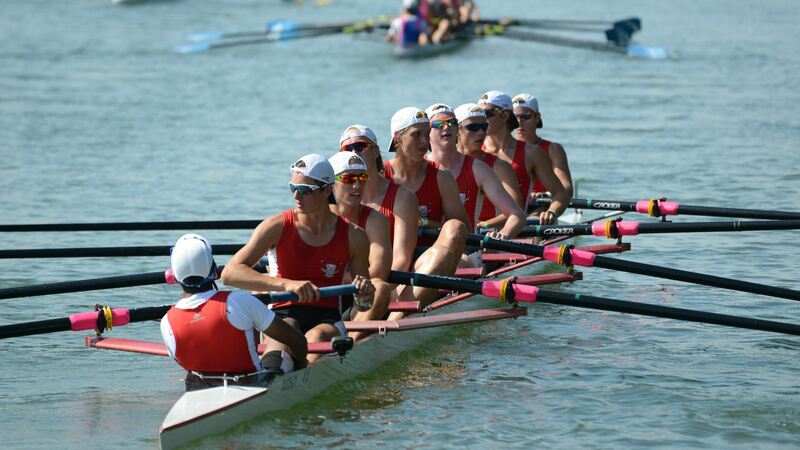 The purpose of the Row-A-Thon is to raise funds for our participating athletes to attend events such as BC Champs, Regina Sprints and the Canadian Henley. It is anticipated that mainly Senior and Junior athletes will participate in this event. During the winter months rowers will individually go around to family, friends and neighbours for sponsorship. The amount of sponsorship is up to the sponsor to determine for each kilometer rowed in the time specified time frame. Example: If a person pledged $2.00/km and 100 km (34 laps around the course) was rowed by the athlete, that sponsor would owe $200.00. The sponsor could also just pledge a flat rate if they want for any kilometers rowed. The number of kilometers rowed will be tracked by lap counters from the finish tower using assigned boat numbers. There would be a time limit on the event of 8 hours, so all crews can safely row in the day light. At the end of the event there would be a club BBQ to celebrate the achievements of the athletes. 1. There will be no charitable tax receipts issued as CRC is not a registered charitable organization. 2. Funds collected by the athlete will be theirs to use exclusively. 3. Funds raised will be tracked by CRC. 4. 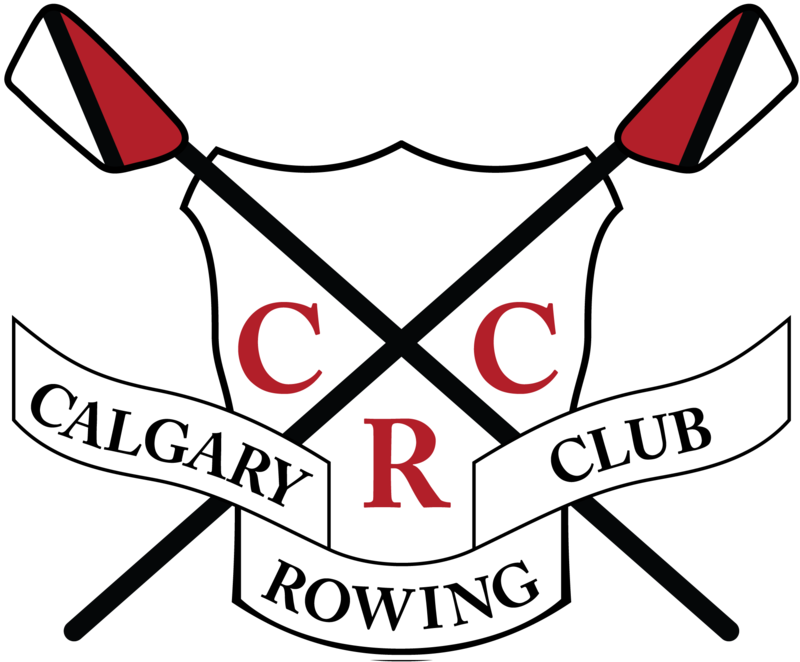 Funds collected by the athlete will be credited against their individual CRC account for use when registering for regattas or when renewing membership fees. 5. Sponsors must clearly indicate when sending in their pledge funds which athlete the money is for. 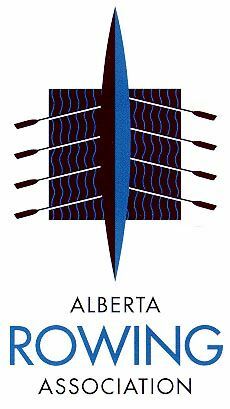 Note: New novice rowers will not be allowed to participate as they won’t be as strong or technically skilled in the sport yet. Note: To mitigate risk of on water incidents, athletes should be boated in quads, fours and eights. Athletes can only use smaller boats with coach’s permission. Spare athletes would also be determined through the registration process if they only wanted to fill in for an athlete. It is anticipated that most of the spare athletes would come from the Rec and Master groups. If a crew member needs a break for a lap for personal requirements, the spare would jump in for the lap. The spare athlete is not required to find pledges but the kilometers they row would count towards the athlete who has taken the break. Spare athletes should be required for crews for kilometer groupings 3, 4 and 5 noted above. Each boat will have a boat number, so the number of laps can be tracked by the lap counters on shore. 1. Determine the row-a-thon crews. 3. Provide coaching when required to all boats. 4. Determine when an athlete should be changed out with a replacement for a rest period. 5. Determine when an athlete should be pulled from the event for health reasons. CRC Rules: All CRC safety rules must be followed always. Hands: a month before the event, practice in the tank at least once a week to get hands toughened before the event. Carry a role of your favorite tape for blisters that occur during the event. Seat Pads: for comfort on the long row it is recommended that seat pads are used. This will certainly be appreciated, particularly after 10 – 15 km. Drinks: Take plenty of water/drinks with you and stay well hydrated. Breaks: take short breaks every 30 – 35 minutes or as you need to on the course and have something to drink and eat. Clothing: hats, hand towel that can be soaked in the water to put around your neck for cooling, layers depending on the weather, poggies (hopefully not). Food Requirements: Provide for your own food requirements. Energy bars are suggested to bring with you on the water. Note: Due to various food allergies, no nuts are allowed in the boats. If weather conditions dictate that the row-a-thon must be canceled or halted for a period of time until conditions clear, then the event will continue using rowing ERGs inside the boat house.